Each author will be given a special keyword for the scavenger hunt, which will be bolded and all caps like this: BUTTERFLIES. 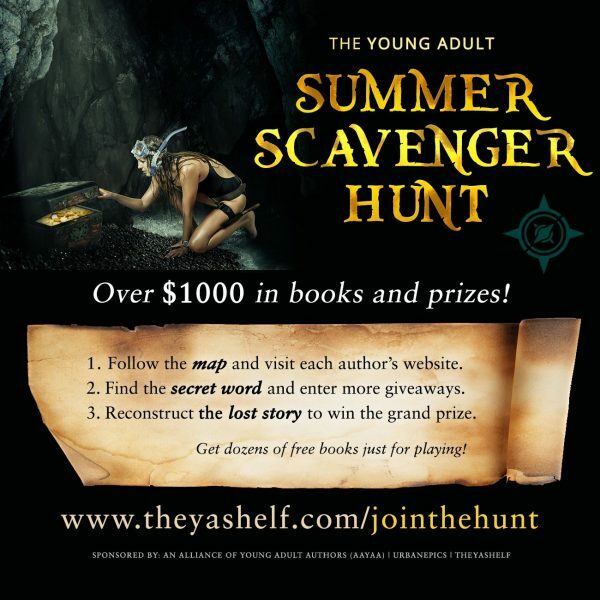 All you have to do is visit all the author’s sites in this order, write down the special keywords to discover the short story, then enter the scavenger hunt giveaway with the completed short story HERE (link will be posted soon). For rules, updates or trouble-shooting, make sure to check out this main post which will stay updated all throughout the scavenger hunt.